Preschool is the prefect time to teach kids about zoo animals. 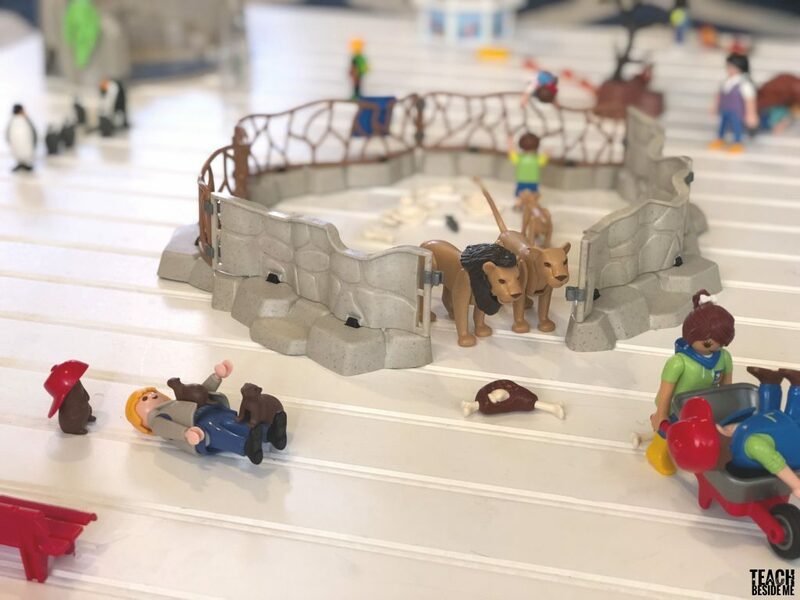 We recently got some new PLAYMOBIL toy sets and I thought it would be fun to turn the toys into a learning experience for my kids. 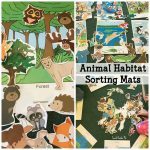 I made some printable preschool zoo activities to go along with the PLAYMOBIL Zoo & School Bus sets. Think of it like your own personal zoo field trip! That’s how my kids like to play with the toys. They set up the zoo and the people ride the bus to come to the zoo. I figured this was the perfect opportunity to teach my kids some zoo animal words. 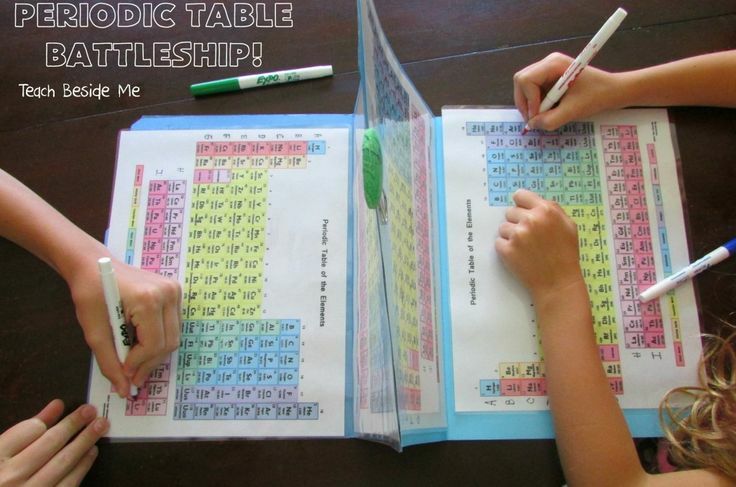 Imaginative Play: This is always an easy thing for kids and teachers alike. Imaginative play is so important for kids development. 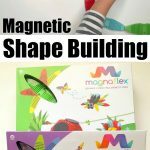 Let kids explore and learn together as they play! Animal Identification: These toys are great to help kids learn names of different animals. Match up the moms with their babies. 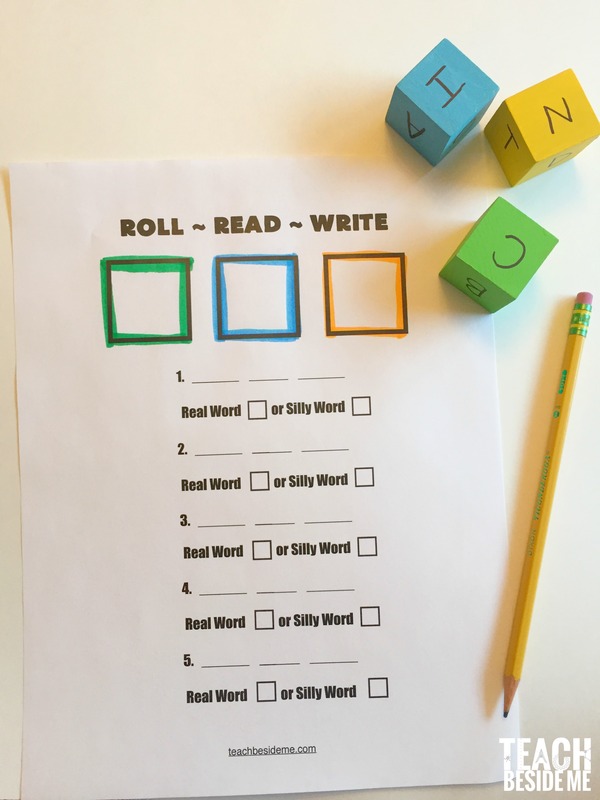 Learn to write and spell the names of the animals or the toys. In my printable set, I have animal names that can be traced and spelled. You could do the same with any of the PLAYMOBIL toys! Reenact stories or scenarios. 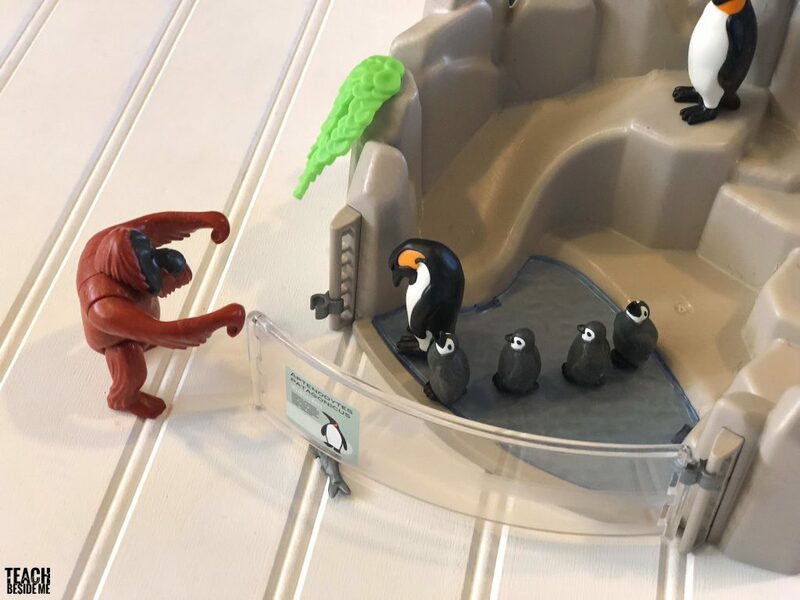 My kids used the toys to reenact a favorite picture book about the zoo. Another example: with a police set, you could have kids reenact police men helping people. One of my kids’ favorite ways to play with the set was to recreate scenes from one of their favorite books, Goodnight Gorilla. In this book, the gorilla gets the keys from the bookkeeper and lets all of the other animals out of the zoo. 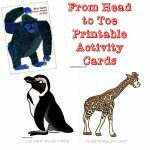 The printable set I created can help kids learn zoo words. There are some fun activities including coloring and writing animal pages, animal puzzles, and a zoo scavenger hunt. 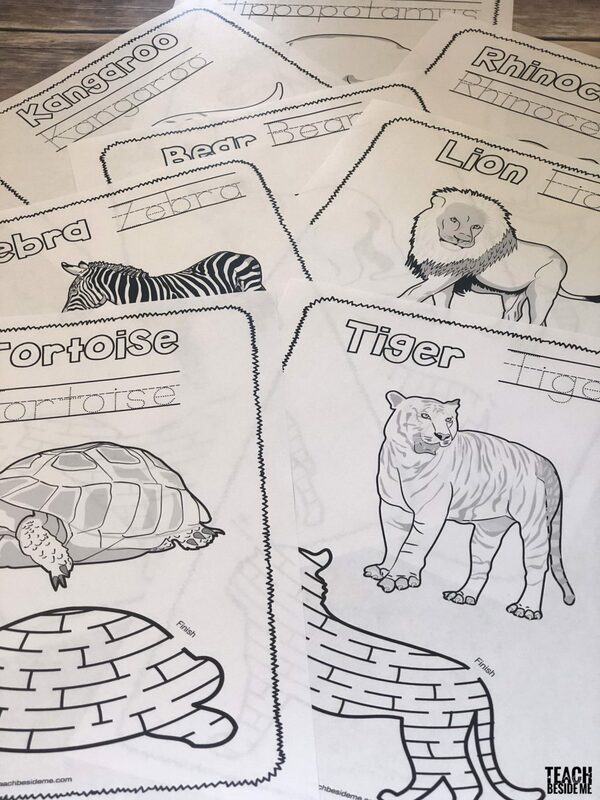 The coloring/writing animal pages include a zoo animal to color, an animal maze, the word to color and to trace. This printable pack is in my subscriber library. See more details on getting access below. Interested in purchasing these fun PLAYMOBIL sets? Hover over this image to see where you can purchase them! These were our first PLAYMOBIL sets, and my kids have been having so much fun with them! They have played with the toys for hours. We have been so impressed with the detail and design of these toys. There are so many moveable parts and so many tiny little pieces that spark the creativity of my kids. The sets are so imaginative. My kids are already planning the next PLAYMOBIL Christmas and birthday gifts they want! 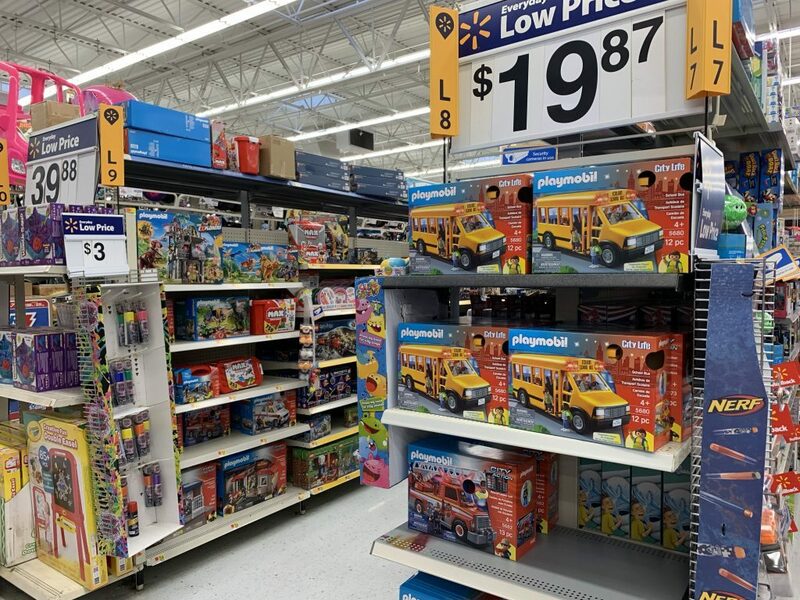 You can now find PLAYMOBIL toys at your local Walmart! 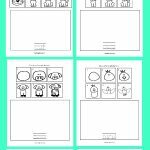 Download this printable set in my subscriber library. Not yet a subscriber? If you are already a subscriber, the link to the subscriber library is in the weekly emails.